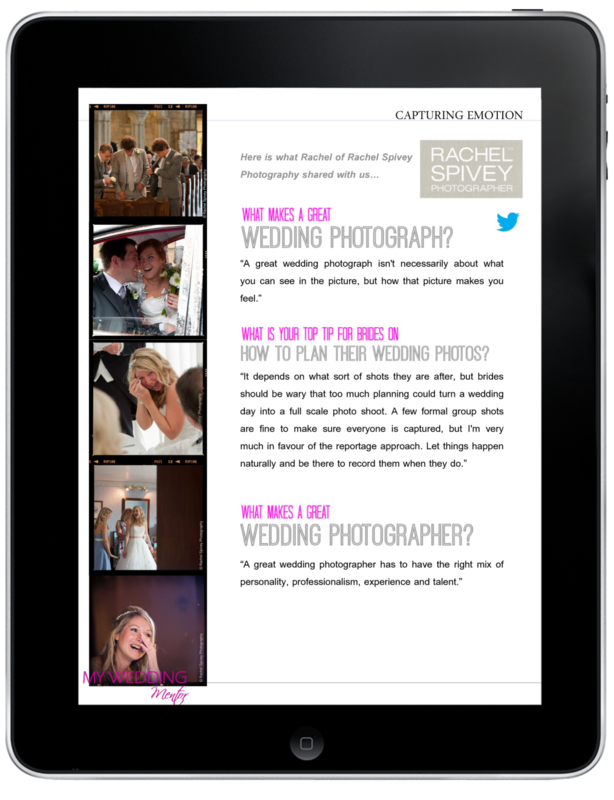 Wedding trends come and go, and wedding photography is a susceptible to the vagaries of fashion as much as dresses and cakes, but there’s a timeless quality to honestly captured moments that I always try and strive to bring to my work. 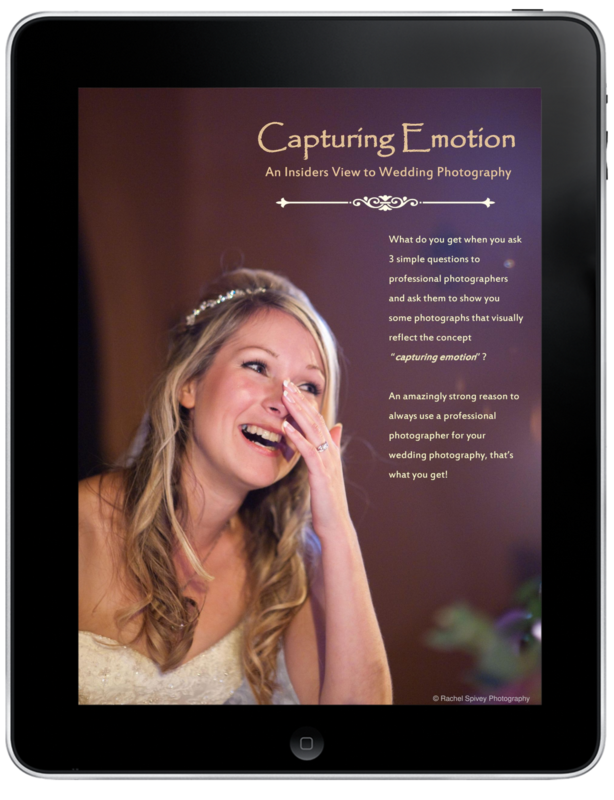 It was my ambition to be a documentary photographer that led me into this field, so it was great to be asked to contribute to a recent e-magazine feature in on ‘capturing emotion’ that showcased wedding reportage images in favour of overly posed and post-processed wedding photography. 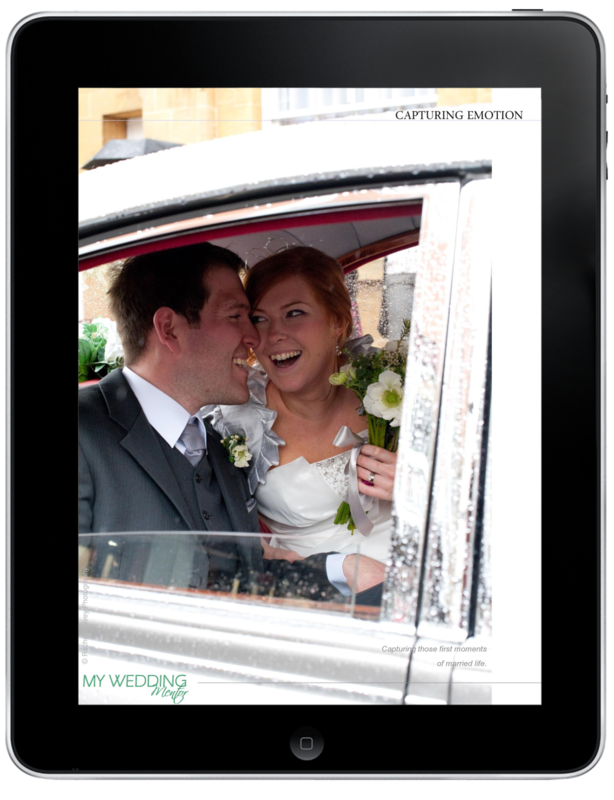 My Wedding Mentor is a great little app created by award-winning wedding planner, Dee McKeeking, who knows a thing or two about planning a big day. Rather than focusing solely on case studies and inspirational articles, these regular handy guides have more of a practical ‘how to’ approach to things and are well worth checking out. Myself and a couple of other well-respected photographers were asked to contribute a few images and a fill in a short interview and I was delighted that my images were chosen, not only for the front cover, but also for the lead-in to the article. Obviously that is just a small sample of the content. 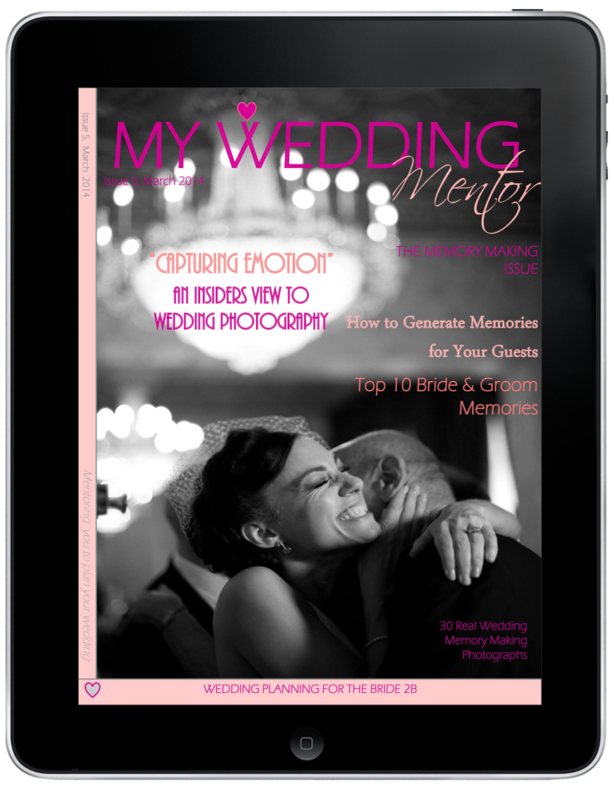 You can download the whole issue here. Big thanks to all the couples in the photos and of course to Dee for asking me to take part.